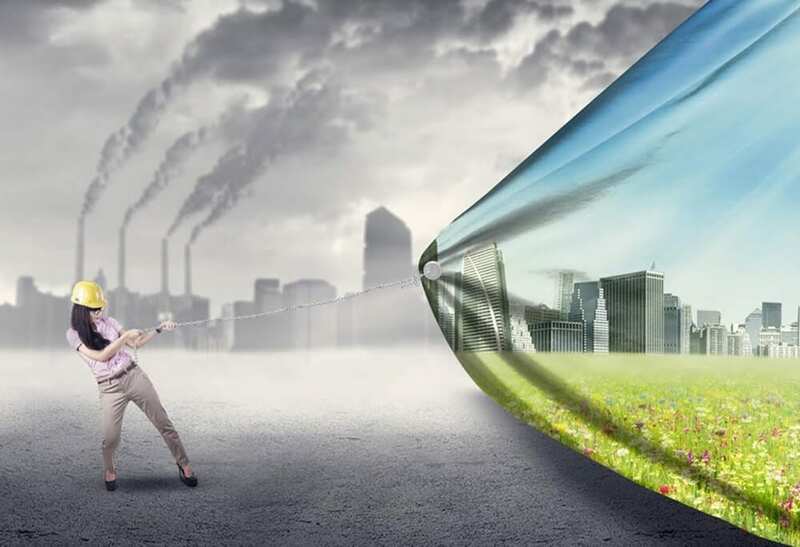 Air quality is fundamental to our wellbeing, contamination of which can cause serious adverse effects to our health; considering we inhale approximately 14,000 litres air per day it is something that we ought to pay attention to. You wouldn’t willingly drink contaminated water for fear of illness, assuring your air is clean and healthy for you is just as important. 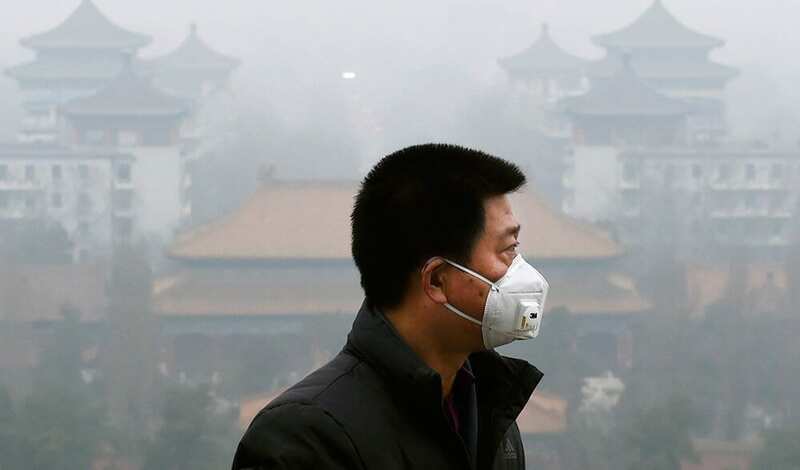 It isn’t only humans who suffer from poor air quality, the environment is also at risk; vegetation, animals, bodies of water alike can all suffer from pollutants carried in the air. 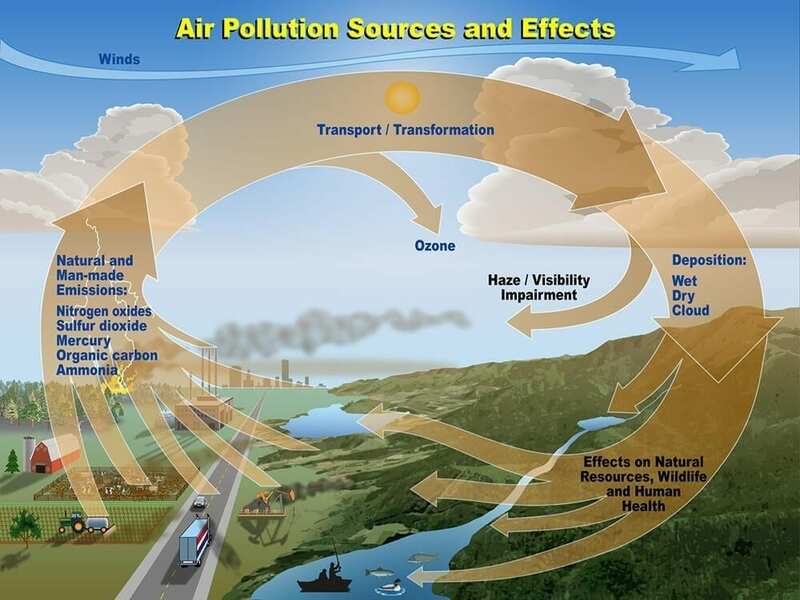 The causes of air pollution, and therefore poor air quality, are generally created from our dear own species (industrial factory output, car fumes, and the burning of other fossil fuels) and the negative effect we have on the environment. Human activity causes the release of noxious gases into the atmosphere on a massive scale, the high concentration of which has a serious impact on our own health. People with pre-existing respiratory and heart conditions, diabetes, the young, and older people are particularly vulnerable. Natural causes come in the form of gases released by volcanoes, bushfire smoke, etc. so there isn’t a huge amount of natural risk unless you are subjected to such environments on a regular basis, plus they are generally not as harmful as they are quickly dispersed. The air quality outside is not the only cause for concern, depending on where you live will affect the different indoor environments we create, such as, heating systems or air conditioning, carpets or tiled floors, pets, cleanliness, seasons and also obviously the air outside will all have an effect on our overall indoor air quality. Headaches can occur due to the inhalation of poisonous chemicals (especially when exposed to high levels of Sulphur Dioxide). Cancer can be the result for those inhaling poor quality air on a regular basis; in a similar way to those who smoke are at a higher risk of developing lung cancer, harmful particle matter is entering and settling in your lungs. Liver, kidney and central nervous system damage. When stationary, switch off your car engine. Generally, reduce your vehicle use and you automatically reduce air pollution. Carpool, ride a bike, walk, take public transport. Try to avoid rush hour to reduce your negative inhalation. Save energy: wherever you are (at home or out and about) generally reducing your energy use will lower your personal carbon emissions. Go Eco-friendly: when you use products be sure they are the least harmful ones around and reduce the expulsion of harmful chemicals into the environment. Think perfumes, air-fresheners, cleaning products, cosmetics; everything you use adds to our surroundings. Avoid synthetic chemicals. Don’t smoke: cigarette smoke contains up to 70 carcinogenic substances and toxins that remain in the indoor air for a long time! Exposure to this second hand smoke can cause serious personal health problems and also inflicts them on others. Some of the health deteriorating compounds found in smoke include lead, arsenic, ammonia and carbon monoxide. Smoking in confined spaces means the level of these compounds quickly exceed safe limits without you even realising the danger associated with inhaling them. Plants: plant them! Put them in your house, add them to your neighbourhood. The more there are the better the air quality. Trees have the unique ability to clean the air of gaseous pollutants, such as nitrogen dioxide, carbon monoxide, sulphur dioxide, and ozone, as well as particulate pollutants. Cleanliness: keep your personal space clean; avoid dust particles, clean out any wood-burning appliances regularly (and use the right wood), soft-furnishings and carpets needs to be cleaned regularly, especially wall to wall carpet, in order to reduce the risk of allergens, keep filters clean in any appliances, dehumidify particularly moist areas, avoid mould, open the windows and allow air to circulate, reduce cooking fumes with a ventilator or fan, remove your shoes and leave the dirt and pollutants outside, keep your pets clean. Buy organic, sustainable, recycled goods: reduce the amount of pesticide influence on your life, and reduce your carbon footprint as well as your (and others) risk of health problems. We are responsible for our air quality so let’s live and breathe responsibly!